Edited by Percy L. Greaves, Jr. The three treatises in On the Manipulation of Money and Credit were written in German between 1923 and 1931. 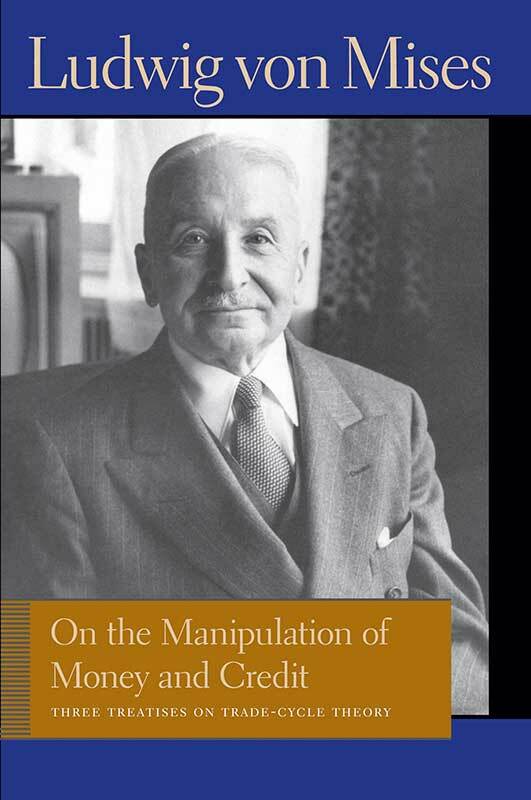 Together they include some of Mises’s most important contributions to monetary and trade-cycle theories and constitute a precursor to Mises’s major work, Human Action.